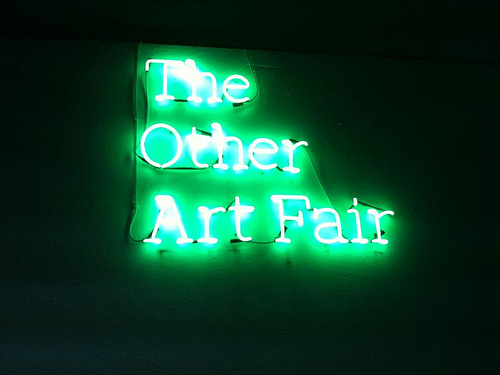 Now in its sixth edition, The Other Art Fair is London’s leading artist fair. I am excited that I will be one of its 100 unrepresented artists, selected by a Committee of affirmed artists, including Tracey Emin. I will be at stand 38. Please come and visit! 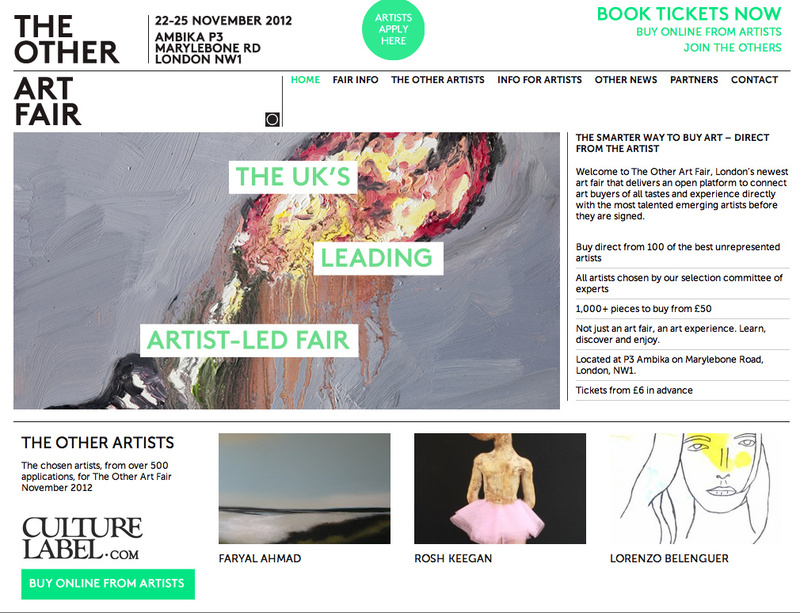 You will be able to get half-price tickets by using discount code PARKER when booking online. Full directions are available here.